Introducing Artfelt In Silk Standard Rovings. 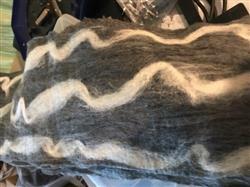 50g bundles, 75% Merino Wool - 25% Silk Fiber that can be spun, felted, woven, or knitted as is! This delightful roving is available in standard roving form and pencil roving form. Pencil Roving is just a thinner version of the roving. Click Here to see the Pencil roving option in the same colors. This fiber is lovely to use in felting projects! 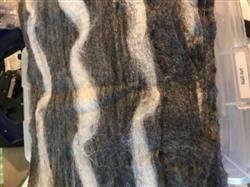 Felting has been practiced for centuries and is one of the oldest methods of creating fabric known to man. In the past, it has been quite a laborious task, but now there is a new way to felt that is truly revolutionizing the way we do it. Let us introduce you to ARTFELT! This stuff is gorgeous. It has a beautiful sheen, and is easy and quick to spin up! 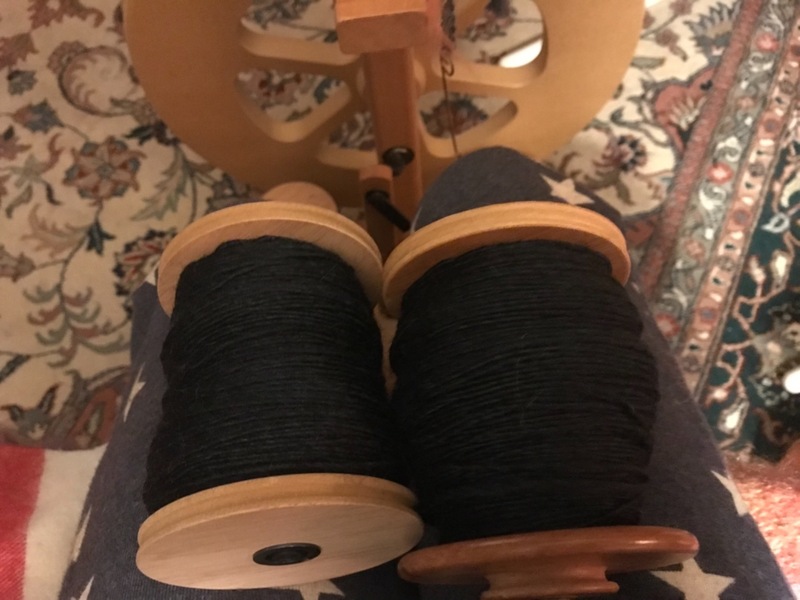 I made two bobbins which I will ply to use for a solid black scarf for my son. I’m going to use my 12 inch Ashford Knitter’s Loom with a 2.5 (or a 5 DPI) reed - whichever looks better. 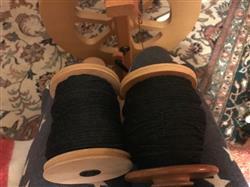 I used my Kiwi 2 double treadle. After plying, I should have about 180 yards. I’m not sure this will be strong enough for the warp, so I might use a different solid black. Lovely. Drafts like a dream. Knits up into a lovely, soft, squishy garment. Will buy again!